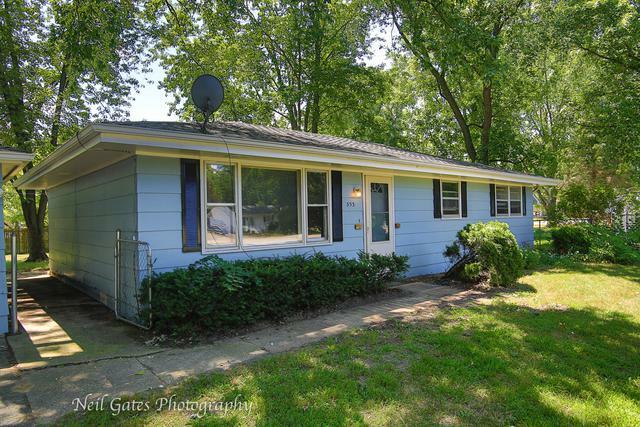 EASY to OWN this Charming Ranch situated in a great cul-de-sac location near town and Kankakee River! 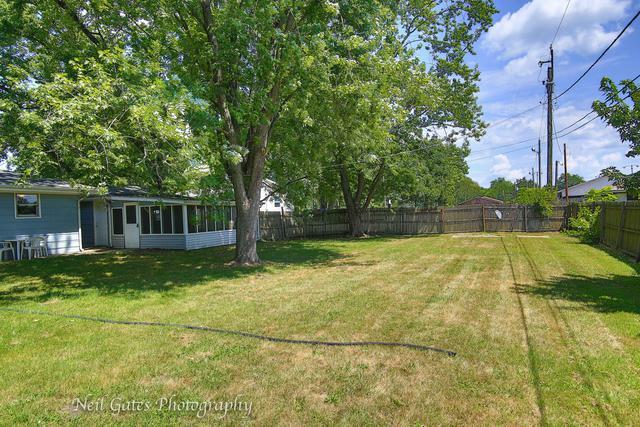 Surrounded by mature trees, this 3-bedroom home with a screened patio in the back of the two car garage is overlooking your own large, fenced yard. Bright living room with quality wood laminate flooring for watching TV and relaxing, eat-in kitchen offers white appliances and white cabinetry, ceiling fan and plenty of room to gather. 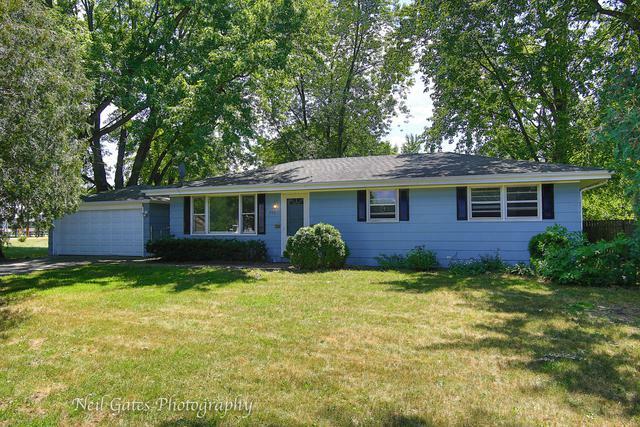 Freshly painted in coastal gray, white trim and doors throughout, updated lighting fixtures, new front entry door, W/D conn in utility room off kitchen. Architectural shingle roof, detached 2-car garage with newer vehicle door. Close to park and schools. 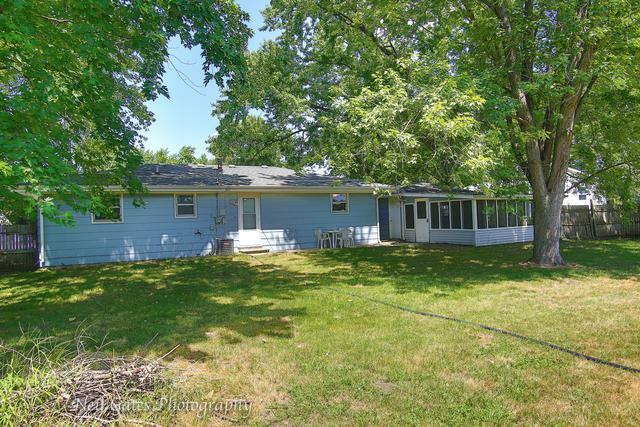 Don't hesitate to come visit this house - it's ready for you to move right in! FHA/VA/CONV financing, IHDA down payment grants up to $7500 available for qualified buyers through participating lenders. SHORT LIST this HOUSE AND SEE IT TODAY!